The 3,787-unit, Class B portfolio is located around Seattle, Portland, Los Angeles and Denver. One of CapitaLand’s new holdings in the US. 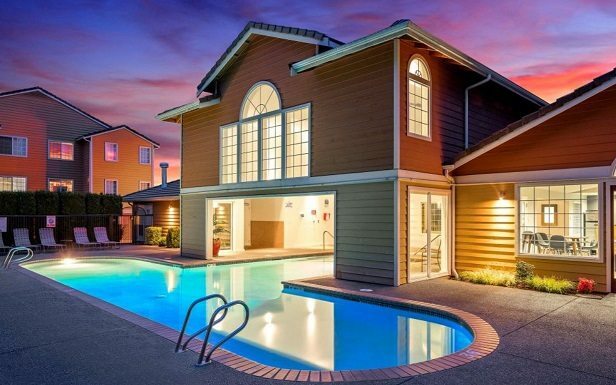 SINGAPORE–CapitaLand International has acquired a portfolio of 16 multifamily properties in the US for $835 million, or $220,000 per unit–the group’s first investment in the US multifamily asset class. The 3,787-unit, Class B portfolio is located in suburban communities around Seattle, Portland, Los Angeles and Denver. CapitaLand sees the acquisition as a value add play and plans to refurbish the portfolio in phases over the next few years.